A Multiple-User Guest Bathroom For Everyone Is Challenging! A multiple-user guest bathroom should be easy to maintain, available to anyone at any time. Practice may be a different reality, especially if your guest bathroom is also a bathroom that family members use every day. 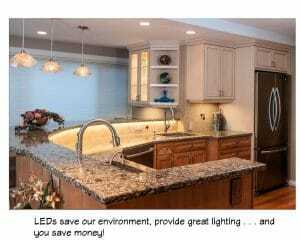 LED Lighting $aves Our Environment While $aving You Money! LED lighting technology was in its infancy ten years ago. My, how we’ve come a long way — and the future looks even brighter! 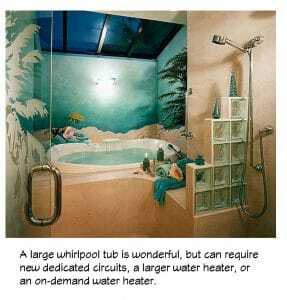 Bathroom Plumbing Fixtures Are Designed To Save Water, BUT . . . 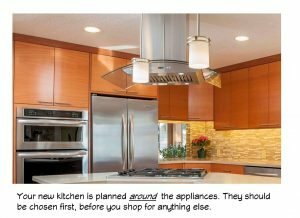 Custom Kitchen Features Can (Will) Make a Big Difference! A Powder Room CAN Be Different! 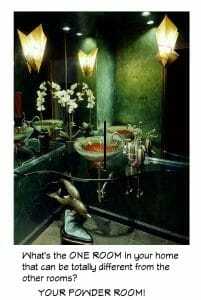 Your Powder Room Can Be Anything You Want It To Be! Remodeling your powder room can be a lot of fun, but it can be expensive! 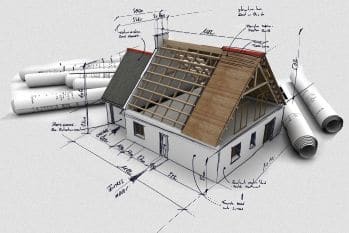 This is the only room in your home where you can break the rules of “architectural integrity”. 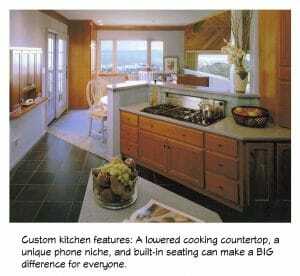 You can choose any style that fulfills your desire to be and do something different. 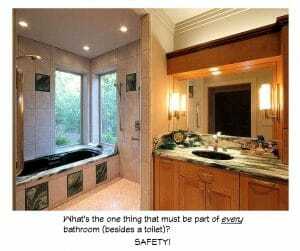 Why Is Bathroom Safety So Important? 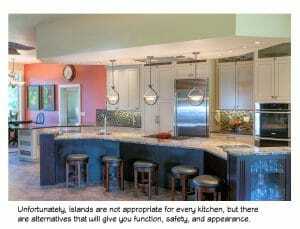 Bathroom (and kitchen) safety cannot be an afterthought in your remodeling project. Statistics verify the need for bathroom safety. 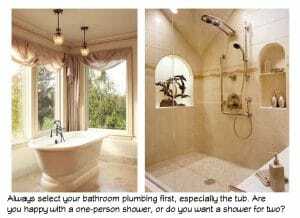 Bathroom Remodeling: Why Select Plumbing First?